Join us as we team up with Creature Comforts for a special 4-Course beer dinner at Kitchen Six. Chef Jason Jimenez will be preparing a seasonal meal to pair with select brews. Menu coming soon. Please contact Kitchen Six with any dietary restrictions to confirm we can accommodate. Tickets are non-refundable, but transferable. Located in the heart of the North Decatur neighborhood, Kitchen Six was created for the community by the community. A group of neighbors saw the need for a casual, fine dining eatery and set out to provide this for their neck of the woods. The mission was to offer an intentionally limited menu by providing an elevated but approachable selection. The founding partners met Chef Jason Jimenez of Homespun and appreciated his passion for community, hospitality, and “make-it-from-scratch” mentality. Jason’s experience in fine dining (Charleston's Peninsula Grill, Atlanta’s iconic Canoe, Local Three, and Muss and Turner’s) and his private chef business has allowed him to hone his craft and prepare food that is authentic without being pretentious, and driven by local ingredients. The Kitchen Six concept to have an exceptional menu selection that is focused with highly seasonal ingredients resonated with Jason and will allow him to prepare quality and thoughtful dishes for guests. 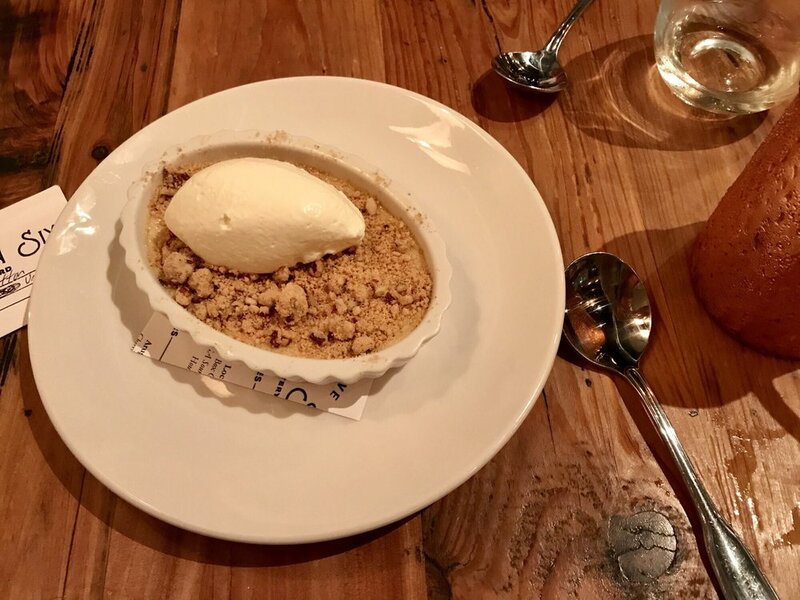 With an intimate 60 seat dining room and bar, Kitchen Six strives to create an unique experience for Oak Grove locals and the surrounding Atlanta area. Concentrating on dinner service, the gathering spot is a favorite to enjoy seasonal, rustic cuisine with a southern touch. The full bar is the ideal place to relax over handcrafted cocktails, wines and locals beers.